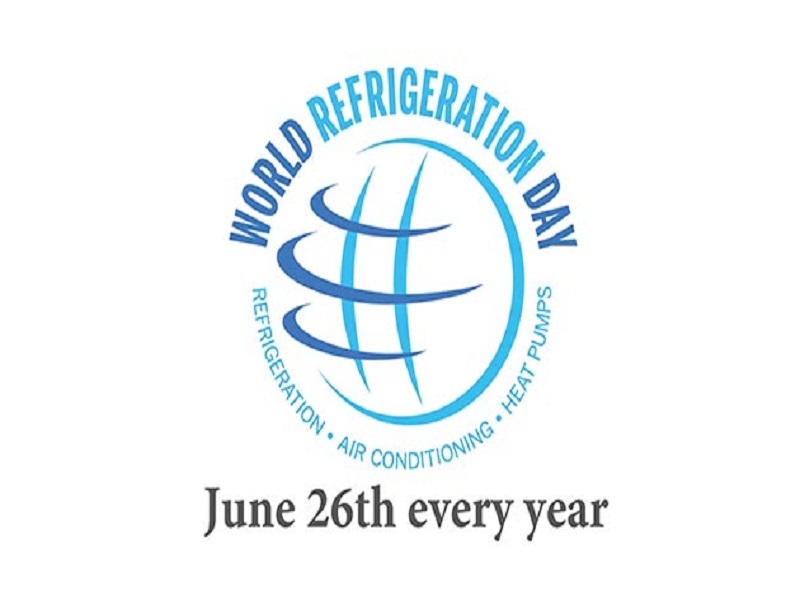 Industry trade associations and professional bodies from across the globe have come together to establish June 26 as World Refrigeration Day, which will be celebrated the world over as an annual event. 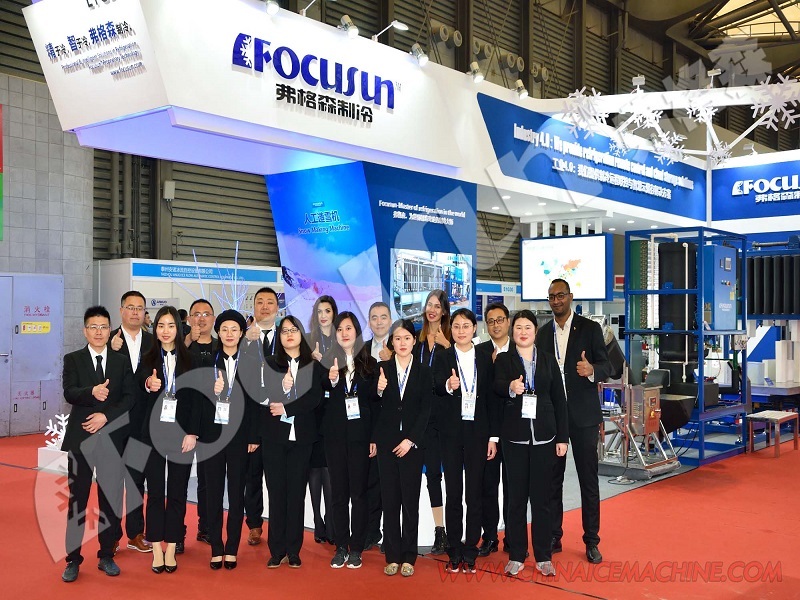 The entire worldwide industry is encouraged to take the opportunity to promote the significant role of refrigeration, air conditioning and heat pumps in the well-being of mankind. 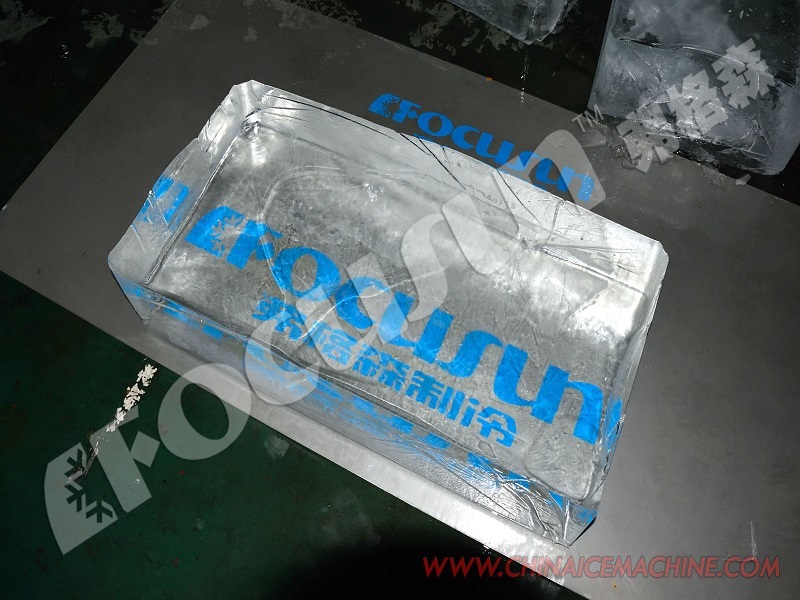 It is intended that World Refrigeration Day will serve as a means of raising awareness and understanding to the general public of the significant role that the industry and its technology play in modern life and society, with RACHP and HVACR organizations and professionals around the world undertaking a range of activities. RACHP technologies and applications have evolved out of a human requirements for food, comfort, and thermal processes, with a history dating back centuries, but it remains a long-standing frustration for those working within the industry that it is not widely recognised that modern life could not exist without it, nor is there any appreciation by wider society of the skills and knowledge employed on a daily basis by industry professionals. Associations and societies from the USA, India, Pakistan, the Philippines, Thailand, Australia, Africa and across Europe have all indicated their support for the establishment of the World Refrigeration Day. 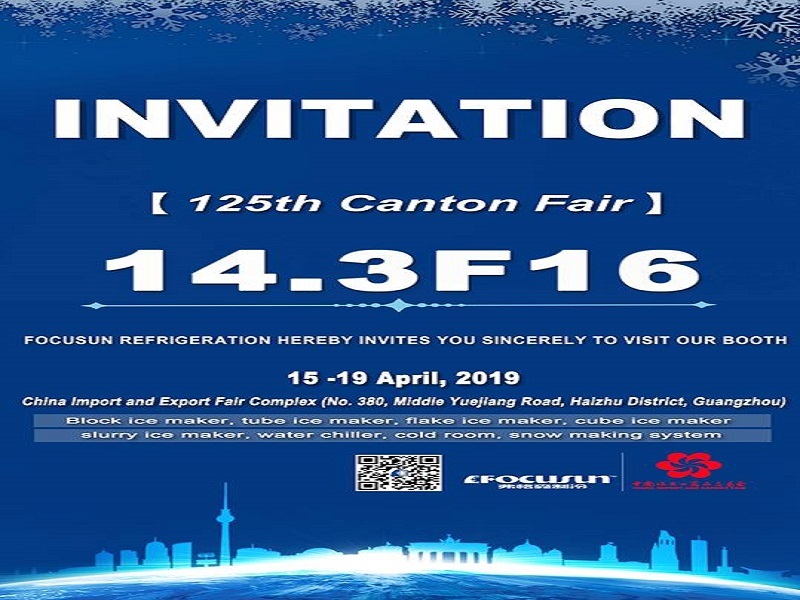 The establishment of a World Refrigeration Day has been the personal crusade of well-known industry figure and IOR president, Steve Gill, for over a decade. Although he will be the first to admit that the idea of an industry day may not be new, the gaining of a consensus for a fixed date from organizations and individuals from around the world certainly is.